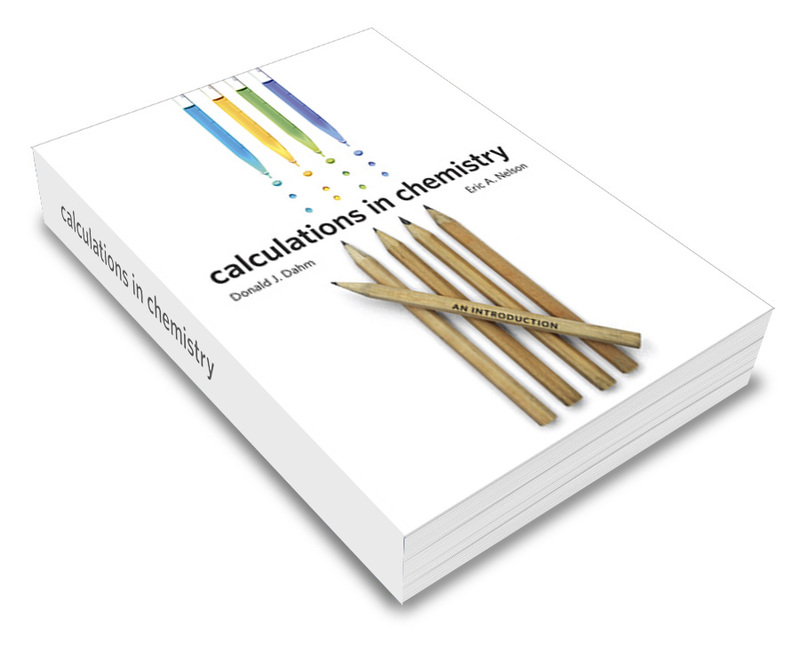 We help students review & learn the fundamentals needed to solve calculations in 1st-year chemistry. In a recent experiment at Rowan University (NJ), the ChemReview tutorials were assigned as homework to review fundamentals and prepare for lecture. The course taught all the topics of two semesters of General Chemistry on the lecture schedule of a one semester course. On the ACS General Chemistry Examination for the full two semester course, students averaged at the 63rd percentile (versus the ACS median 50th percentile). At Frostburg State University, the ChemReview lessons in book form were used as the text in Preparation for General Chemistry. 70% went on to Gen Chem. & 56% got a C or better.